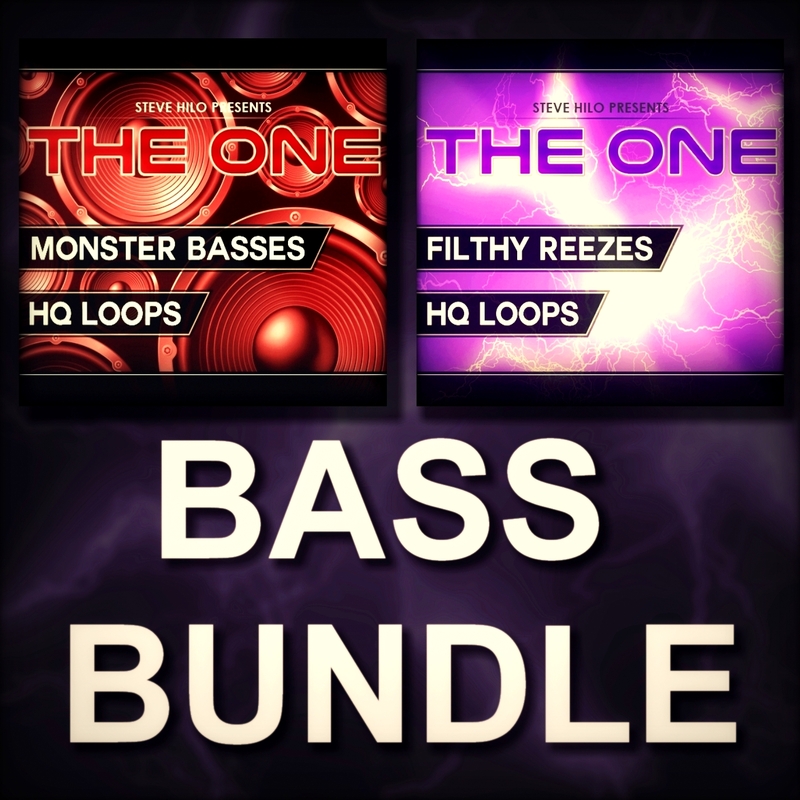 This is the Bass Bundle, a bundle consisting of "THE ONE: Filthy Reeses" and "THE ONE: Monster Basses". This package is made out of 250 Reese bass loops at 170 BPM, and 250 Dubstep bass loops at 140 BPM. These loops have been made with care and feature advanced synthesis techniques, so these loops are no sounds would expect to instantly find somewhere else. All sounds are 100 % original and royalty free, and can be used in any type of production without any legal issues.